The book is not a typical book. It consists of plates that can be opened, one after the other. Each plate is connected to the overall book by the continuous text, to the architect's drive through the images of an iconographic autobiography, and to his works themselves through photos and rendering. As a book, it is primarily a piece of work in its own right, an image that evokes new images in the viewer. 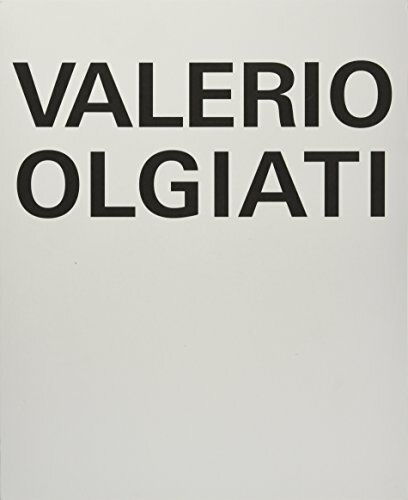 Since the end of the 1990s, Valerio Olgiati has been regarded as one of the most independent and exceptional exponents of Swiss architecture. The text is in German, with an English summary.